News: My Learning offers new Cloud Store service at no additional cost. My Learning offers new Cloud Store service at no additional cost. My Learning are pleased to announce the release of their Cloud Store service. With the ever growing demand for rich, video based media to be delivered onto an endless array of devices, My Learning have been carefully researching and building their next-generation network to power an increasing and diverse range of clients. Our new CDN allows static resources such as video, audio and documents to be held in secure static areas positioned in caches all around the globe. Rather than storing this material on the same framework which powers your VLE, My Learning can now re-purpose this material elsewhere so that when many users want to watch the same video, the media is streamed from high-speed dedicated cloud caches which are closest to your location. This allows the VLE to carry on with it's task of providing you with a powerful learning tool, knowing that the media required is safe and secure, and globally distributed. 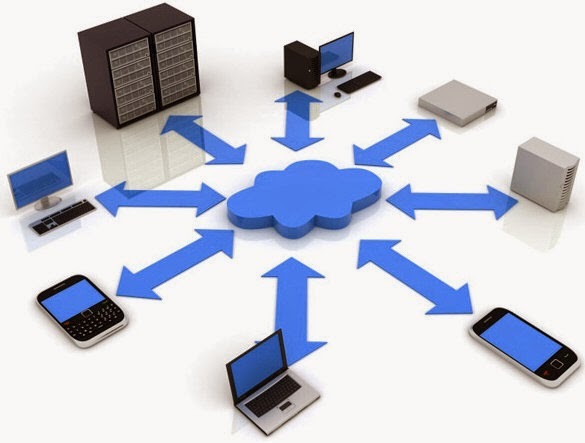 There are many cloud solutions available, such as Amazon, Akamai and Azure. In order to ensure data security and integrity - My Learning built their own Cloud Store to hold this information and then cascade cached copies through a distributed cloud network. Importantly, we always control access and availability of your data (unlike some other providers). A user records a classroom video and uploads it to My Learning. The file is received, and then transmitted to our Cloud Store. When you play the video, the content is streamed directly from the Cloud Store. Cloud streaming provides faster bandwidth, improved caching and better performance. Nothing changes on your VLE, everything works just as it previously did. Of course. Just let us know your school/business name and we'll exclude you from the migration. The original un-cached copy of the data is always protected on our central data store, within our private network infrastructure. The cached copies (for high speed delivery) reside in 24 global locations closest to where you are using My Learning. A good question. As more people produce more digital output, the requirement for lighting fast, secure and distributed content will be as important as the roll out of fibre internet. Ultimately, the faster we drive - the more fuel and resources we need. Expect CDN quality services to be in high demand as our digital lives evolve.